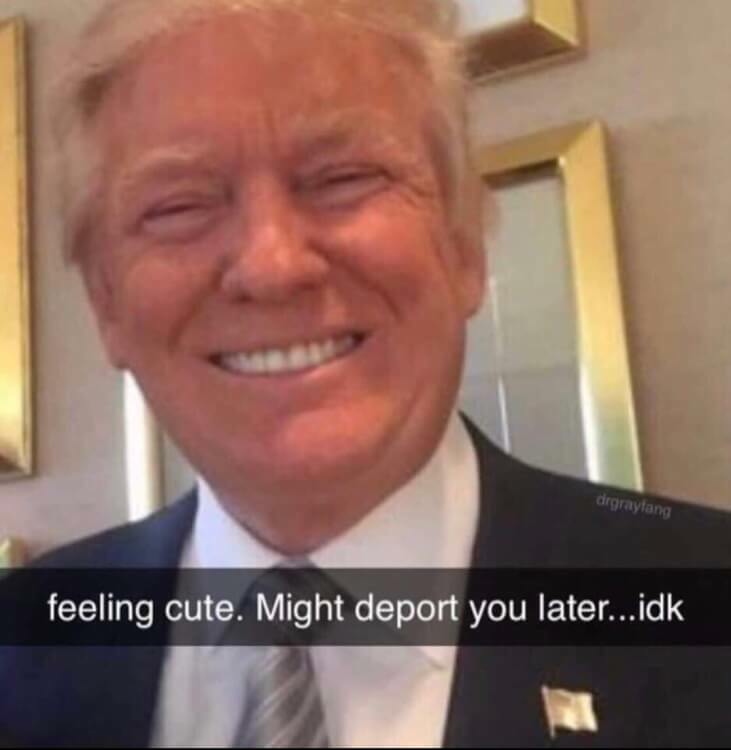 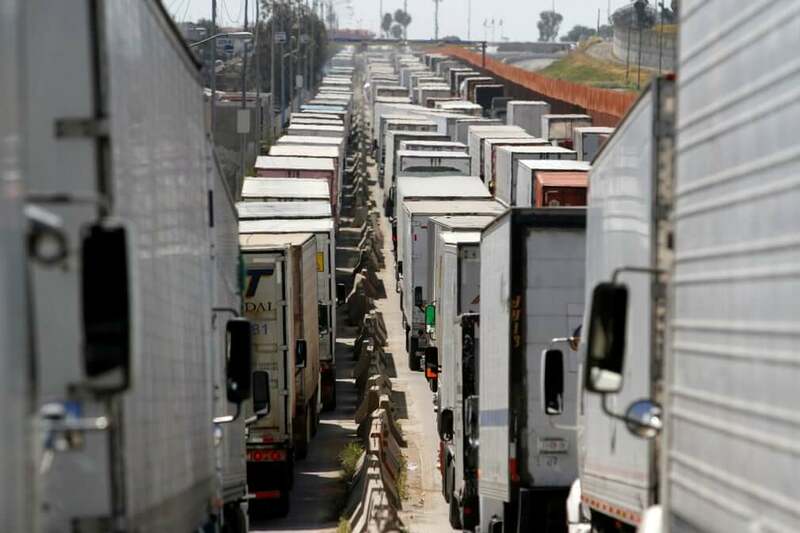 Trucks wait at customs control before crossing into the US from Mexico. 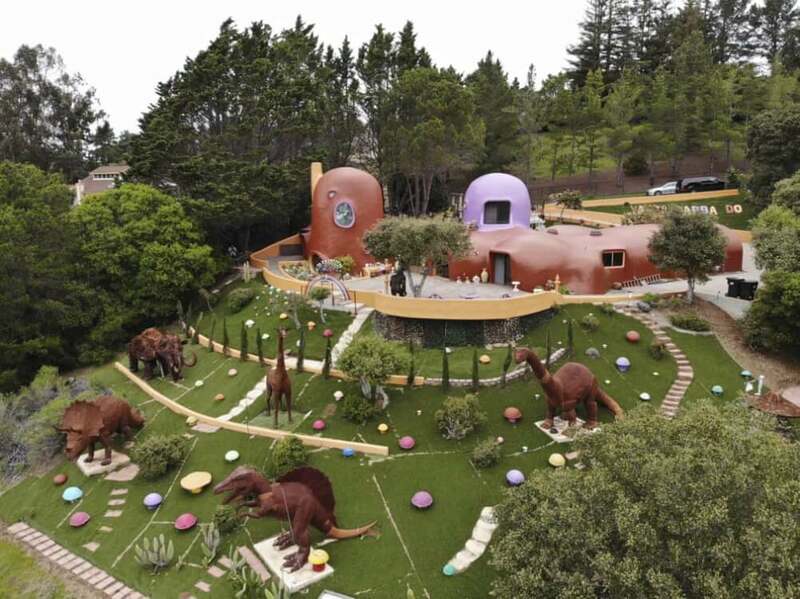 An aerial view of the Flintstone House in Hillsborough, California. 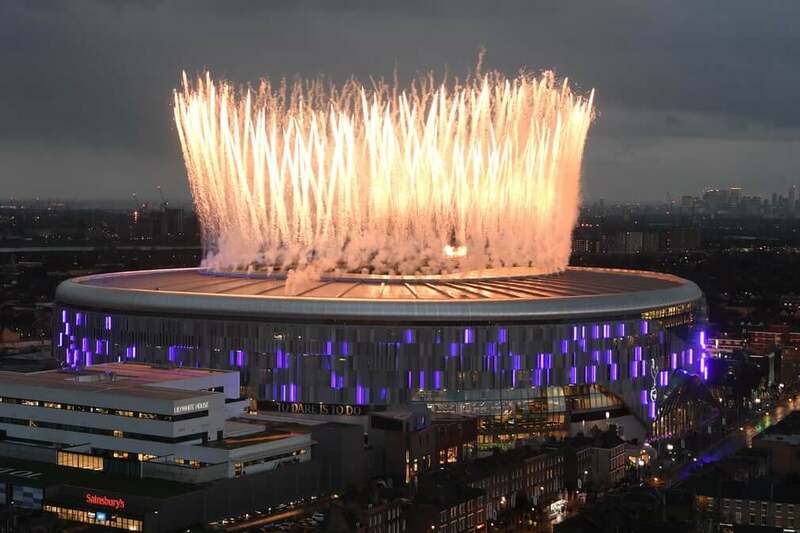 Fireworks explode above the new Tottenham Hotspur Stadium in the north of the capital before the Premier League match between Spurs and Crystal Palace. 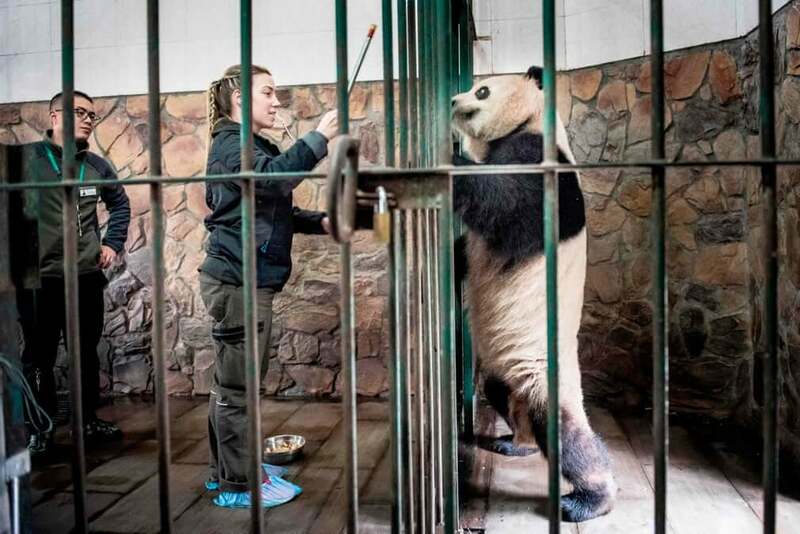 Danish zookeeper Pernille Goerup Andersen interacts with panda Xing Er at the Chengdu Research Base of Giant Panda Breeding. 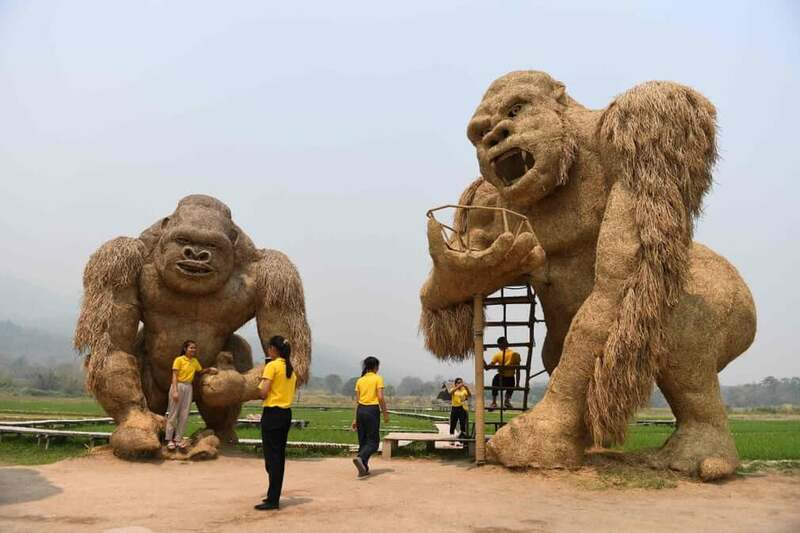 Students take photos with giant King Kong sculptures made out of straw. 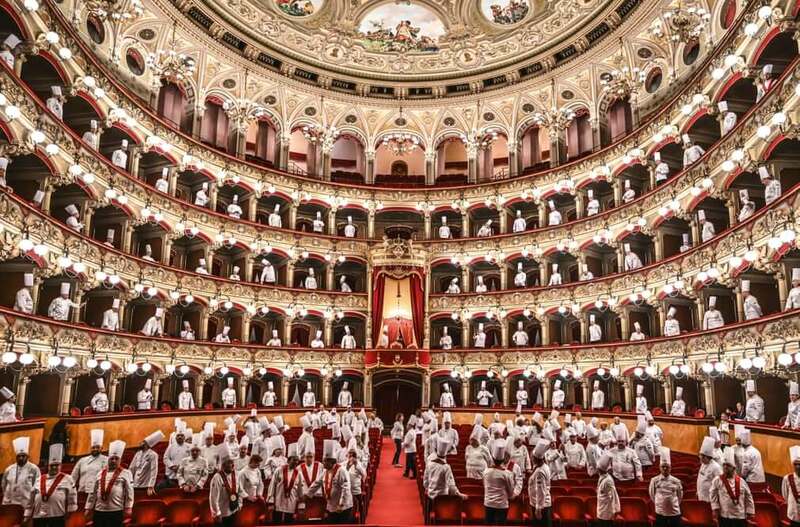 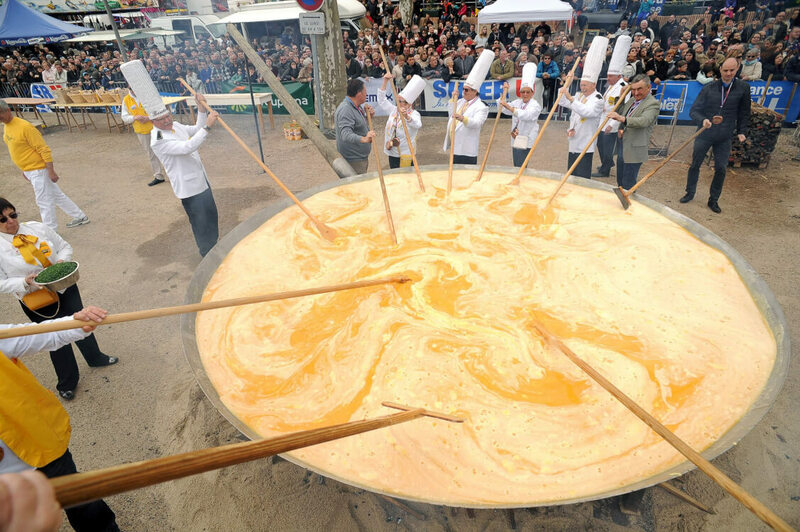 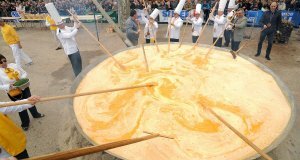 TChefs assemble at the Bellini theatre for a celebration of the culture of food and wine. 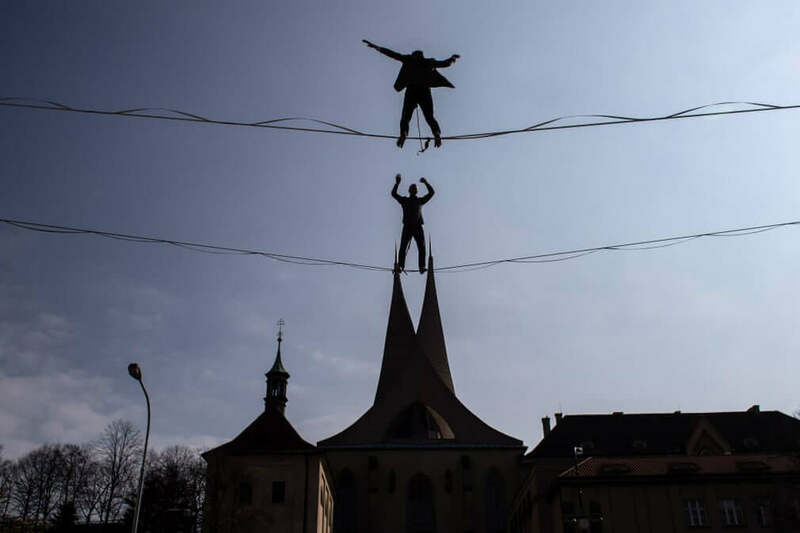 Tightrope walkers perform over the Emmaus Monastery.